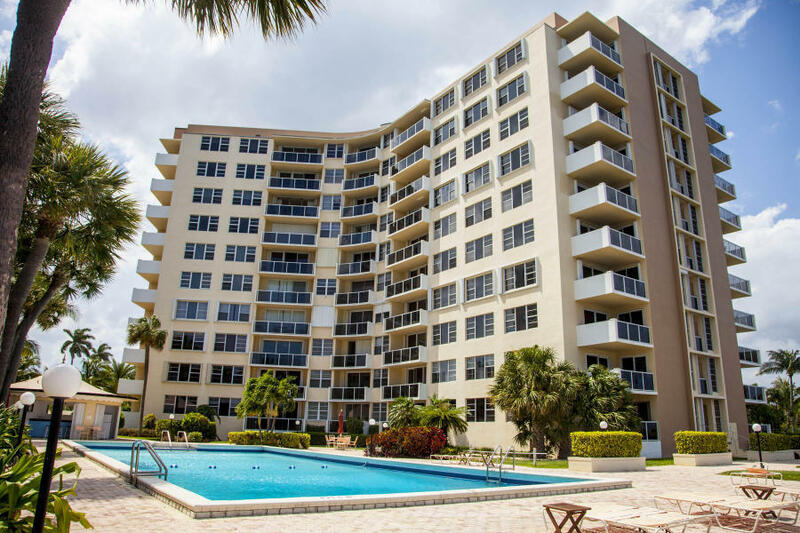 All LA FONTANA APTS OF PALM B homes currently listed for sale in West Palm Beach as of 04/21/2019 are shown below. You can change the search criteria at any time by pressing the 'Change Search' button below. "Feel the breeze and relax. 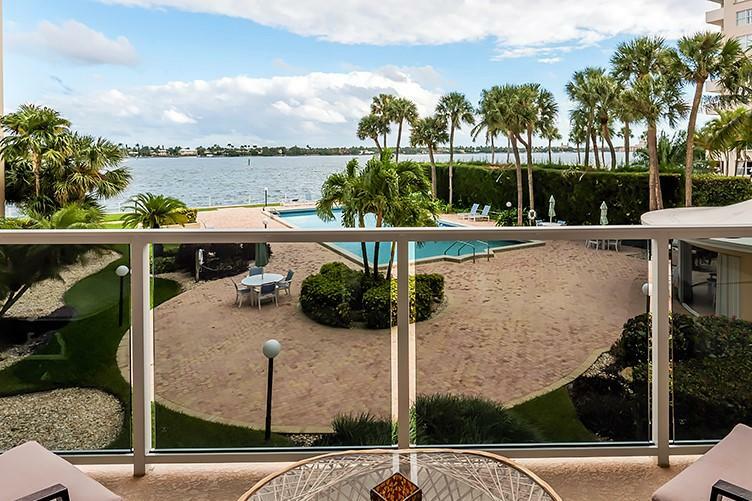 Your Florida water front retreat, with panoramic intracoastal and Palm Beach island views has arrived on the market! The beautiful apartment has been completely updated and carefully maintained. 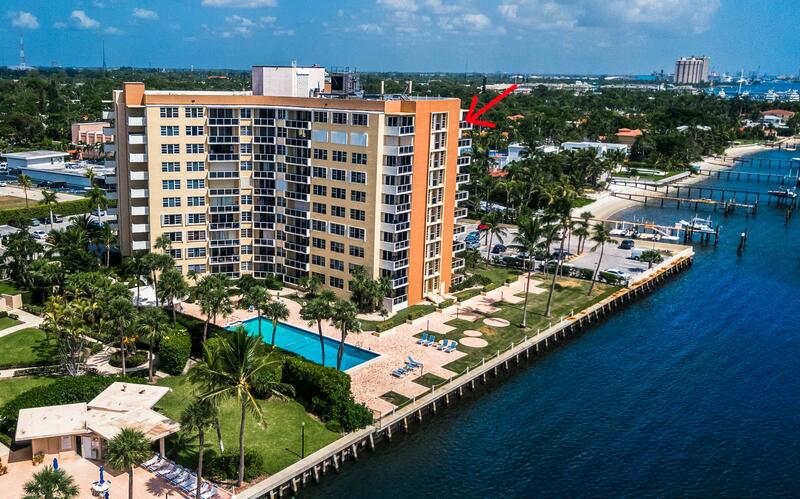 Do not miss this tastfully furnished turnkey opportunity, at one of the only direct intracoastal buildings in West Palm Beach! View the 360 deg virtual tour online. The building offers a heated salt water swimming pool, exercise rm, 24/7 staffed front desk, gated enterance to parking and fobbed entrances to the building, digital camera monitoring system, Professional management company in place with manager on premises, 1 pet allowed with restrictions. Located near shopping, dining, entertainment at Palm Beach, Northwood Village, CityPlace & Clematis." 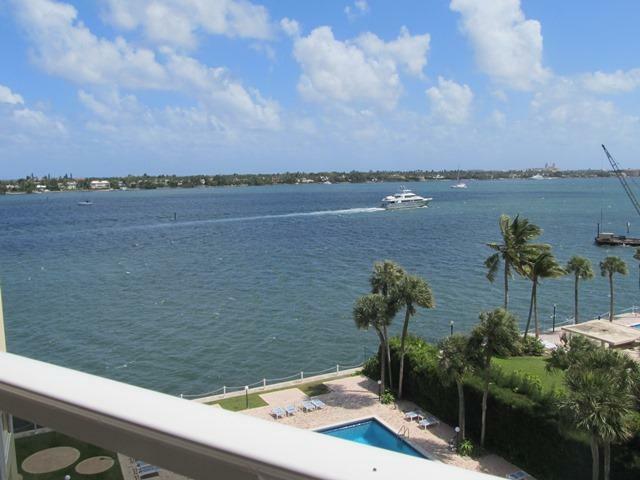 ":Totally remodeled penthouse unit with direct intracoastal views. New kitchen with stainless steel appliances and butcher block countertops. New crown and baseboard molding. Frameless glass shower doors! Accordion hurricane shutters. LED Hi hat lighting. Relax on your covered porch while overlooking Palm Beach & watching the boats go by." 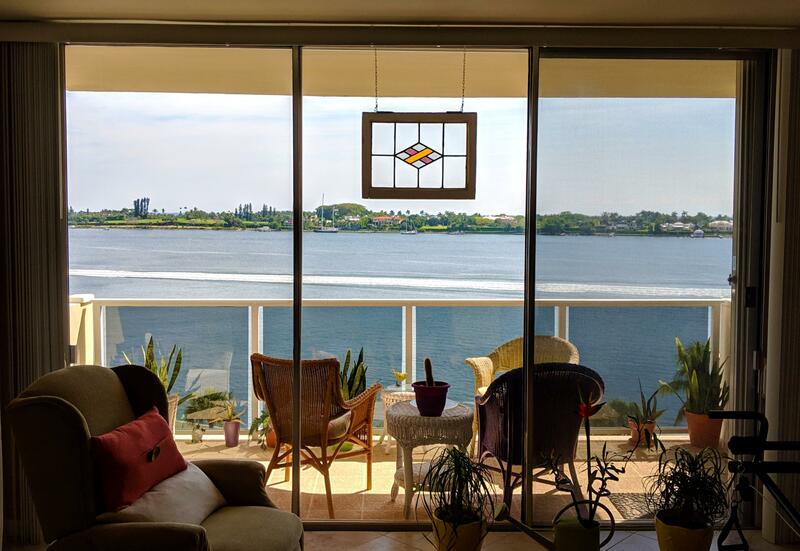 "Gorgeous renovated 2/2 in direct Intracoastal building. Beautiful kitchen, dining area, huge living room, and massive bedrooms make your living space all luxury. Hurricane slider to the patio where you can enjoy the intracoastal breezes as you admire the water and/or sunset views. Cool off beside your salt water pool after you worked out in your on-site gym. 24-hour security, secure parking, professionally-managed building close to Cityplace, Palm Beach, Clematis St and the beach is an easy trip. Ride your bike or walk/jog directly on the intracoastal. You will love this unit every time you come home. Don't miss this!" "Spectacular resort views from this 1bd/1ba beautifully updated unit!Besides intracoastal and ocean views from this chic apartment, the building offers a heated salt water swimming pool, 24/7 staffed front desk, gated enterance to parking and fobbed entrances to the building, Professional management company in place with manager on premises, Building allows 1 pet with restrictions. Located near shopping, dining, entertainment at Palm Beach, Northwood Village, CityPlace & Clematis. Conveniently near Publix, Palm Beach Airport, hospital and I95." 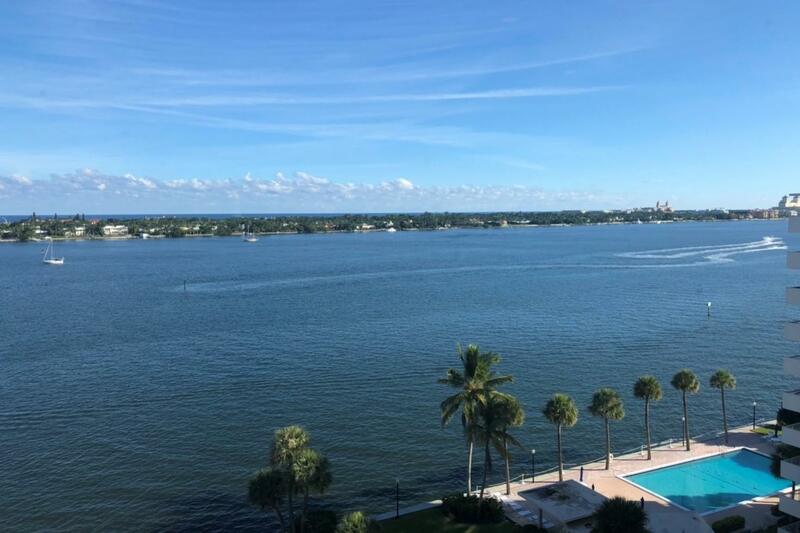 "This renovated 1bd/1ba PENTHOUSE unit provides not only panoramic views of the Intercoastal and Palm Beach and The Atlantic Ocean, its' southwest-facing balcony also affords (often spectacular) sunsets! Included in the renovations are tile floors, granite countertops, recessed lighting, leaded glass wooden kitchen cabinets, updated bathroom, updated windows and new hurricane shutters. Relax at the Olympic-size heated salt water pool and then enjoy the luxurious views from your Penthouse apartment!" "Lovey 2 bedroom 2 bath unit. Kitchen has been beautifully updated. 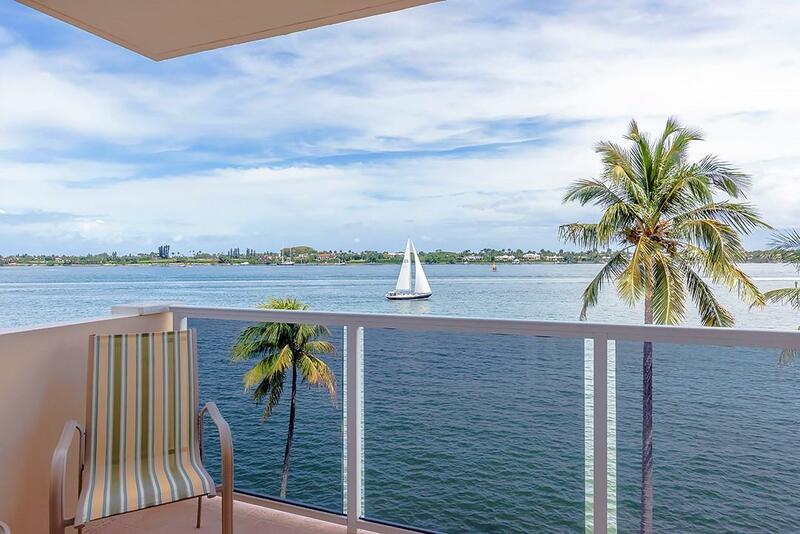 Serene Intracoastal views. Amenities galore including 24hr concierge service.Also Available for lease $1600/ Month"
"Live in Paradise! 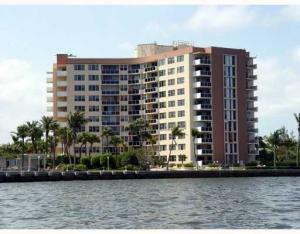 Beautiful move in ready 2 bedroom 2 bathroom unit on the intracoastal in luxury doorman building with beautiful views. Walk to downtown Westpalm Beach or Northwood & enjoy the restaurants and shops or go for a jog on North Flagler. 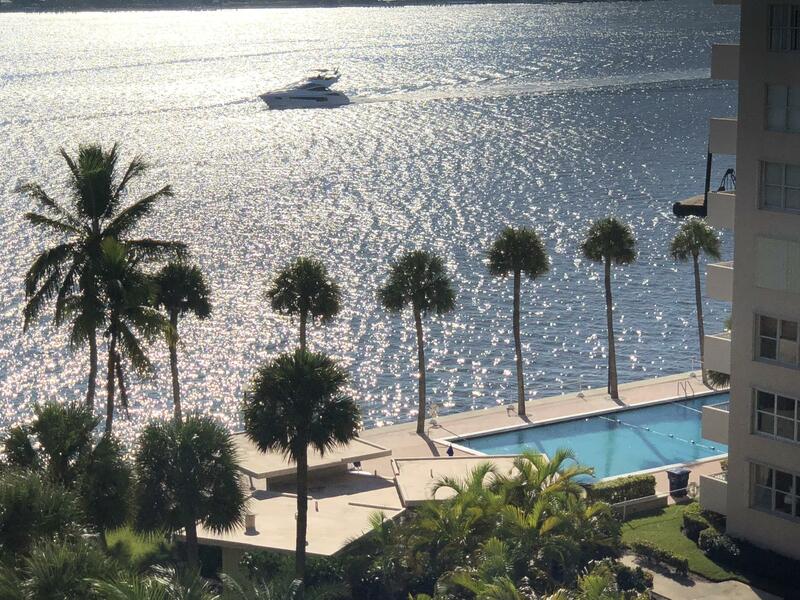 Beautiful pool overlooking the intracoastal, Nice exercise room with new equipment. Parking space is also located by the entrance. Basic cable and water included. 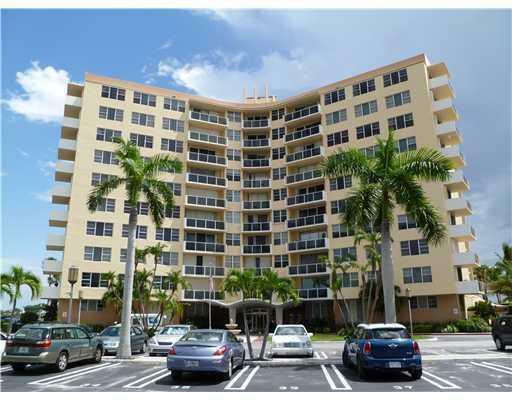 Great location near downtown, the beach, Palm Beach outlets, Restaurants,and near I-95." "Beautiful renovated spacious 2/2 with lovely balcony. Enjoy your granite kitchen, gorgeous heated saltwater pool overlooking the intracoastal. This is an end unit with large closets. La Fontana has gated parking, full time manager and 24 hour concierge. You'll love this co-op apartment!" "Move in and enjoy beautiful sunsets, a fully updated kitchen, bathroom, tile floors and lighting. The open kitchen features Diamond White Quartz countertops, all stainless steel Samsung appliances, custom lighting and new cabinets featuring lighted drawers. The bathroom is an oasis of luxurious tile, updated lighting, new vanity mirrors and a white all solid wood double vanity. Amenities include, 24/7 manned lobby and gate, saltwater pool, gym, game room, small dogs allowed and only 5 minutes from downtown." "Perfect waterfront studio to enjoy magnificent water views in Paradise. Live large with big views and low maintenance!! Features include heated salt-water pool, gym, 24-hour doorman, secure parking, and close to LIFE all around! Perfect low-maintenance home or vacation get-away, or rent it out for reliable income. Rare availability of waterfront value... gra"
"This 1/1 unit features updated marble flooring, bathroom and new doors to large balcony. Enjoy fabulous sunset views, intracoastal breezes, relax in your heated saltwater pool or work out in the gym downstairs. Building features A 24 Hour Doorman, Gated Entry, Assigned Parking, and wonderful pool sitting right on the edge of the intracoastal. Close to Northwood Village restaurants and a short drive or bike ride to Clematis, Palm Beach And Whole Foods. One pet allowed Per Unit - 25lb Max. This unit is great for investors as it is rented with a happy tenant until May 31, 2019 for $1200/month who will stay or go depending on if its investor or end user." "SPACIOUS STUDIO IN WATERFRONT BUILDING! 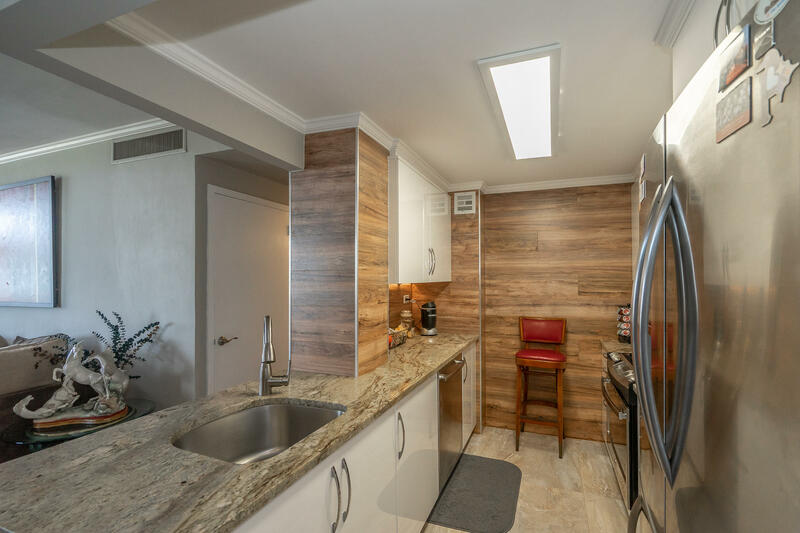 COMPLETELY RENOVATED, CERAMIC TILE FLOORING, NEUTRAL PAINT, CROWN MOLDINGS, GRANITE COUNTERTOPS, UPGRADED KITCHEN CABINETS AND APPLIANCES, NEW A/C, NEW HURRICANE PROOF SLIDER, PLENTY OF STORAGE SPACE AND MORE! GREAT INVESTMENT PROPERTY! 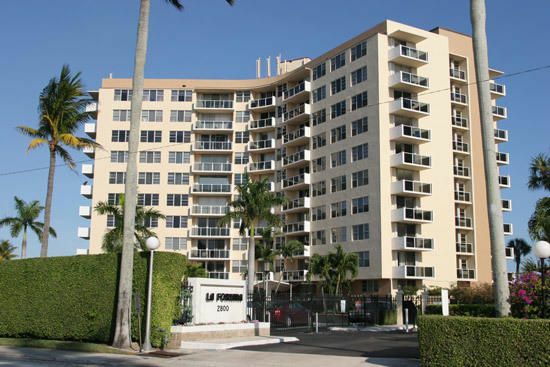 LA FONTANA IS A GREAT DEVELOPMENT RESTING ON THE BEAUTIFUL INTRACOASTAL SIDE OF FLAGLER DRIVE. 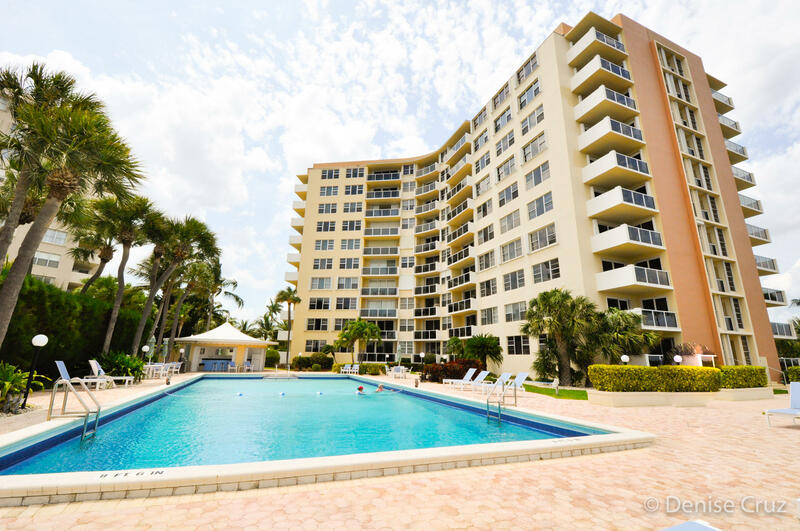 LA FONTANA FEATURES 24 HR ATTENDED LOBBY WITH OPEN COZY SOCIAL AREA, FABULOUS POOL RIGHT ON THE INTRACOASTAL SO YOU CAN ENJOY CALMING BLUE WATER AND WATCH BOATS PASSING BY WHILE GETTING SUN; CABANA AND OUTDOOR PICNIC AREA, ASSIGNED PARKING. DEVELOPMENT IS CONVENIENTLY LOCATED JUST OVER A MILE AWAY FROM DOWNTOWN WEST PALM BEACH, CITY PLACE, ALL MESURES ARE ESTIMATE."